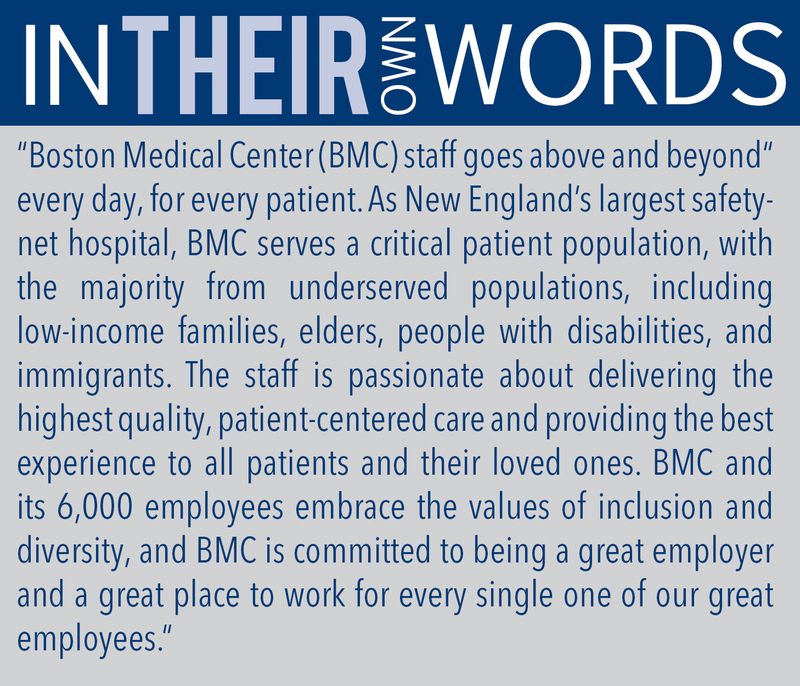 Meet the organization: Boston Medical Center is a private, nonprofit, 496-bed academic medical center with approximately 5,673 full-time employees. It is the largest safety-net hospital and busiest provider of trauma and emergency services in New England. The hospital was named an exemplary employer in 2015 by Career Collaborative, a workforce development organization that provides assistance and services to low-income clients. Additionally, the Human Rights Campaign named BMC a "Leader in LGBT Healthcare Equality" in 2014 and 2015. Boston Medical Center has also received the Lifetime Exemplary Partner Award from YMCA Training, an intensive office skills and training employment program. The hospital has placed YMCA Training graduates in positions throughout the hospital. 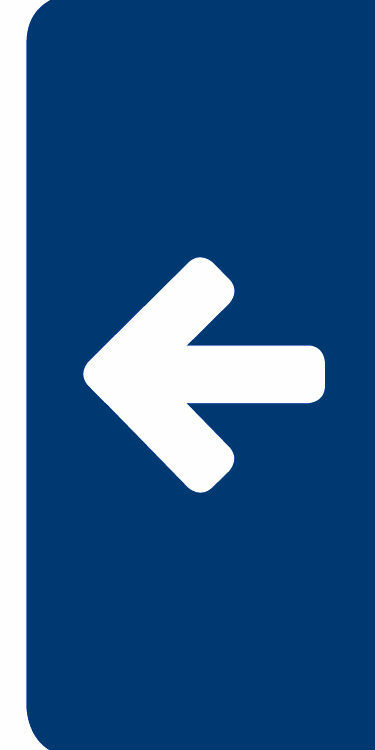 Added benefits: The medical center offers a 403(b) retirement plan. After one year of service, employees participating in the plan are eligible to have Boston Medical Center match contributions. 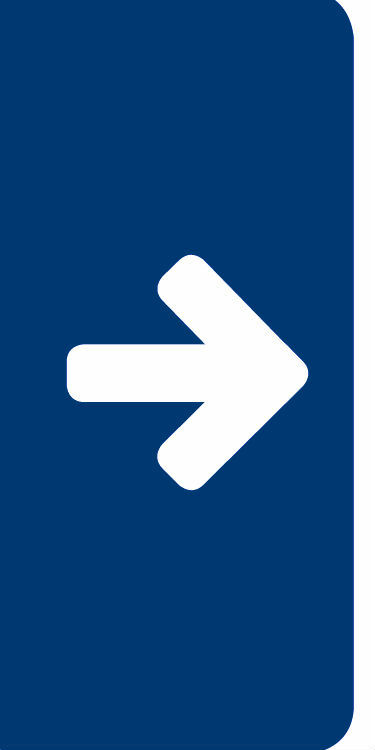 Locally, the medical center offers employees transportation discounts, including monthly discounts for on-site parking options, as well as discounted, pre-taxed public transportation passes.